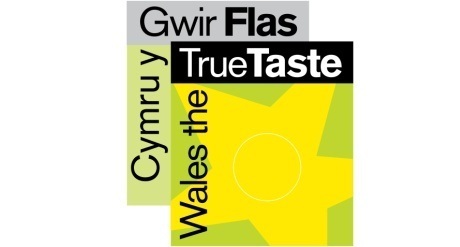 Plas Farm has won a plethora of awards over the years, for its business practices, export achievements and of course, for its famous frozen yogurt! 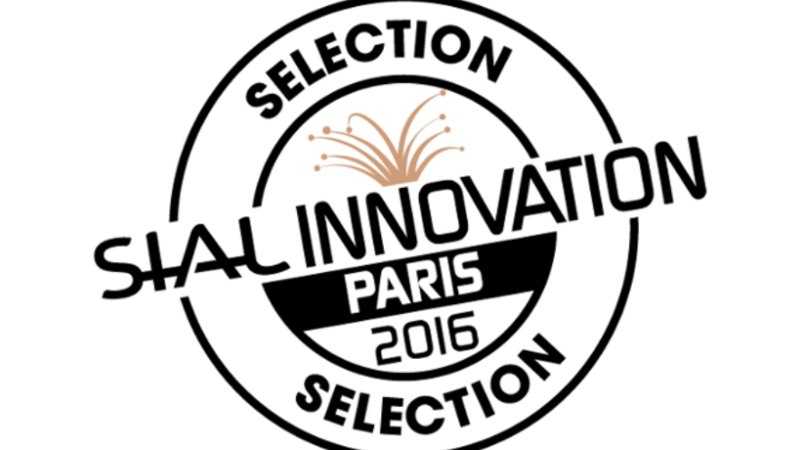 Our Iced Coconut products have been selected by a jury of independent experts to be a part of the SIAL Innovation Selection. 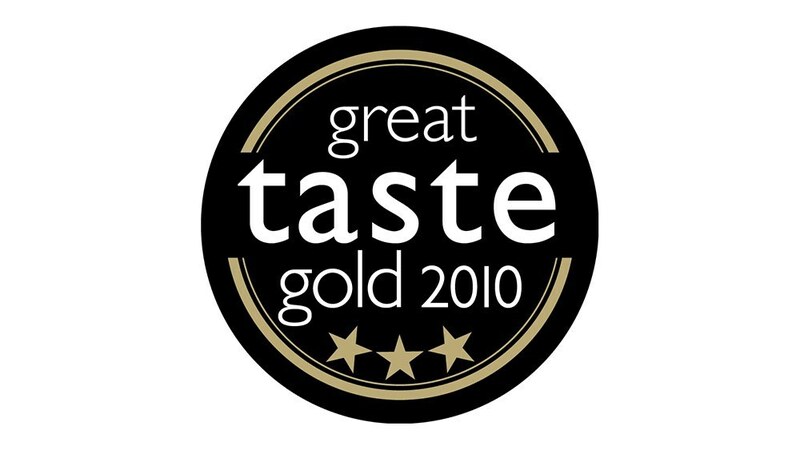 As a company, we are committed to innovation and to the continual improvement of our products, and to be recognised internationally by SIAL is a great honour. 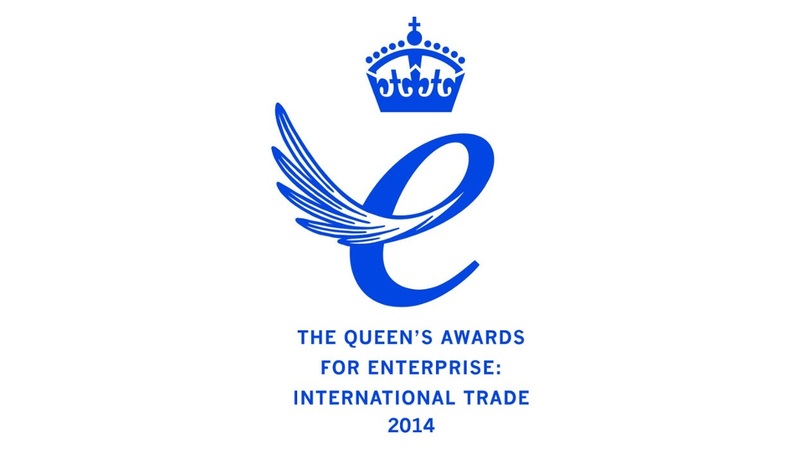 In 2014, Plas Farm were awarded the highest accolade for business success - a Queen's Award for Enterprise. This award recognises the company's outstanding achievements in international trade, and commitment to quality and innovation. © Plas Farm Ltd, Celtic House, Gaerwen, Anglesey, UK, LL60 6HR. Registration no. 3003697.